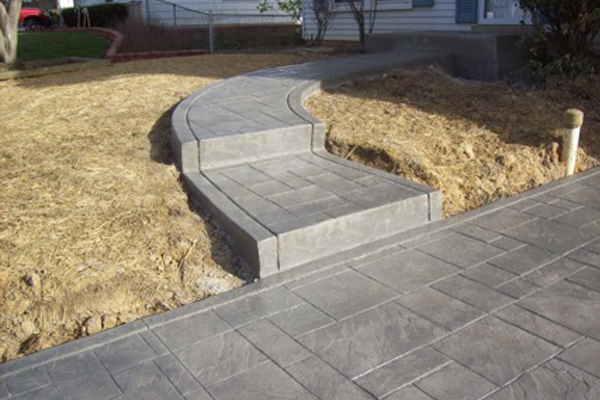 This stamped concrete driveway in Gambrills employs one of our most beautiful and popular designs. The homeowners had recently had plumbing work which included underground pipes replaced, rendering the old walkway unusable. The driveway was made of asphalt and as we all know, has a much shorter lifespan than concrete and requires frequent maintenance. 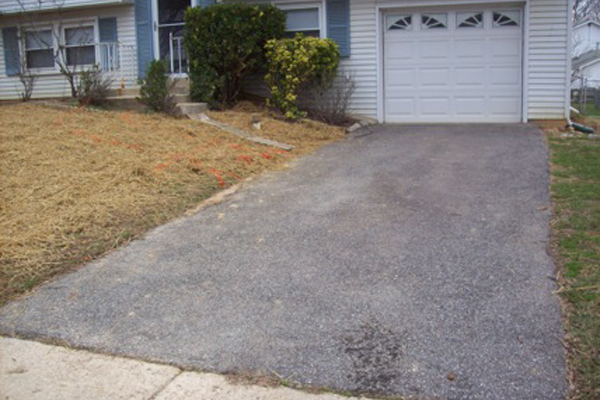 Before: The driveways was an older, out-of-date asphalt surface and walkway was coming up. Once the yard was regraded after the plumbing work, they were ready to update the walkway and driveway. Maryland Curbscape was happy to update the look and style. Our first step was the map out the walkway, making it wider and longer. Doing so created a more convenient exit from their cars and a more inviting entrance to the home. After: We widened and lengthened the walkway to create a welcome entryway. We matched the walkway and driveway, using our Grey Slate pattern design. The entire project took two and a half days to complete. The changes we made were safer and added value to the home. The homeowners were ecstatic about the results. After: We coordinated the driveway with the walkways for a beautiful finished project. 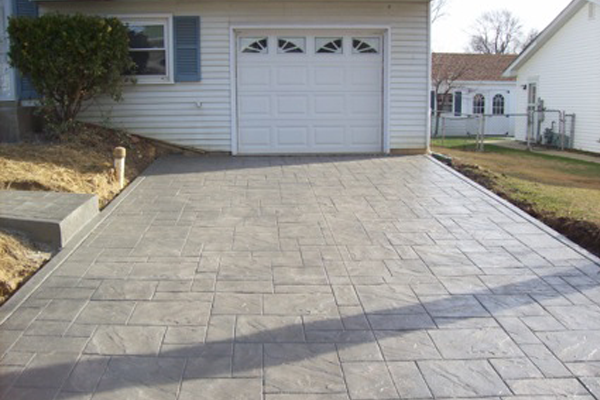 If you are interested in a coordinated look for the entrance to your home similar to this stamped concrete driveway in Gambrills contact Maryland Curbscape today. 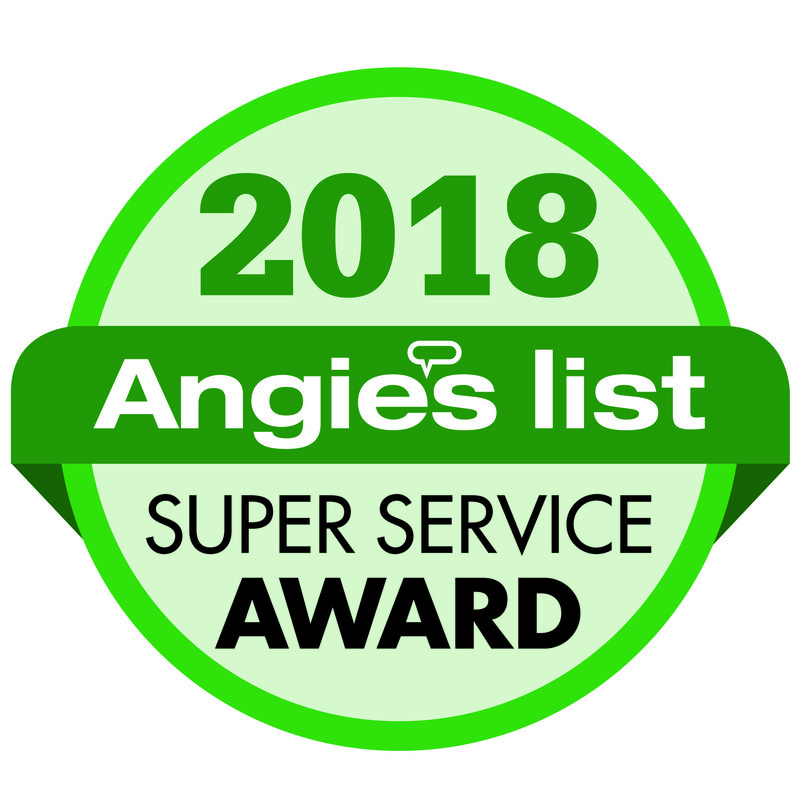 We will schedule a consultation and estimate to create a unique upgrade to your property.